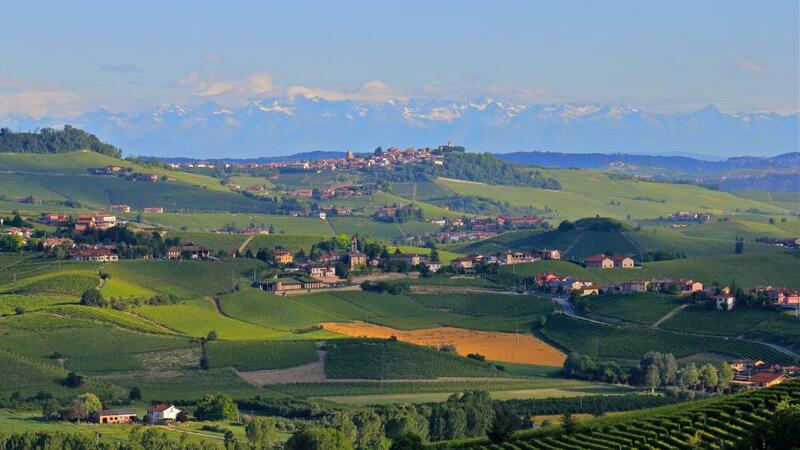 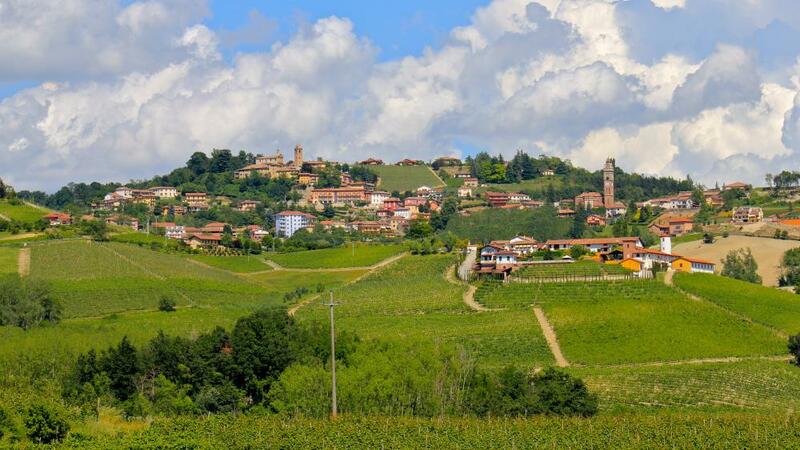 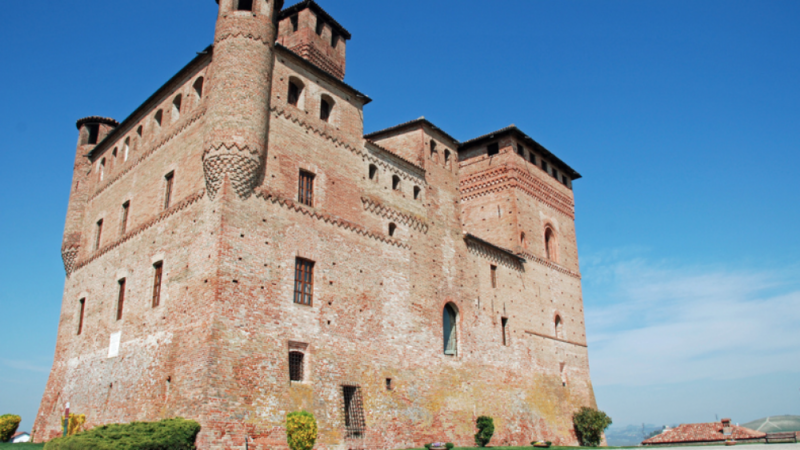 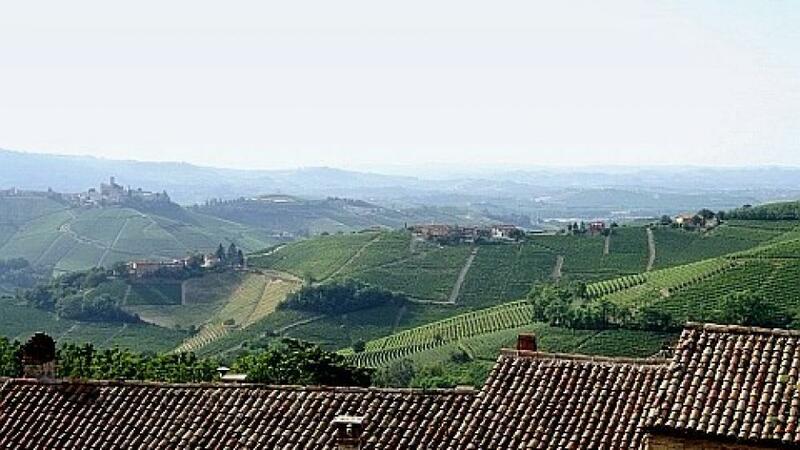 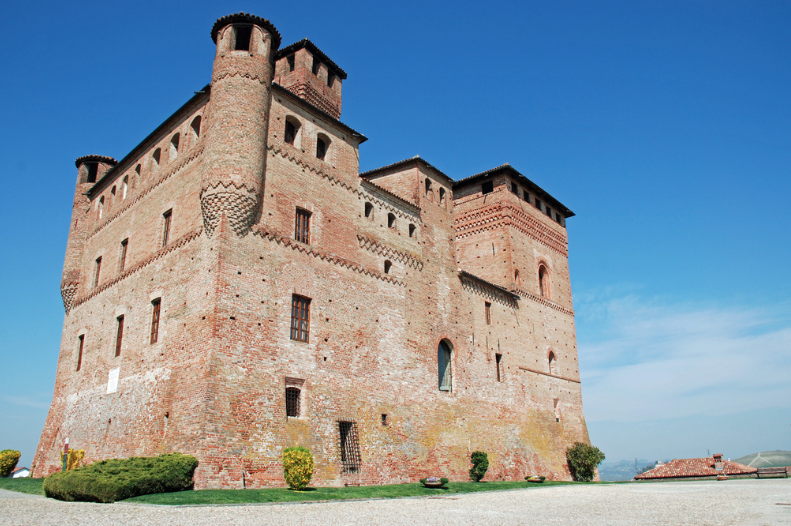 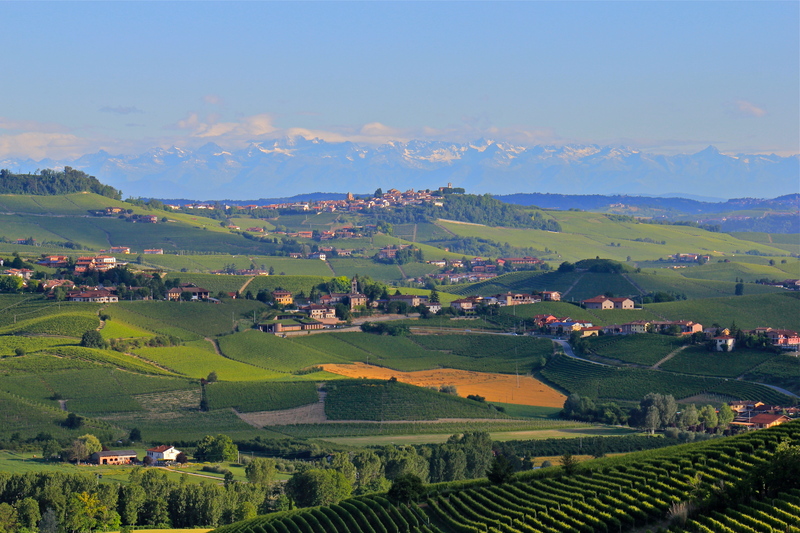 Situated on the left bank of the Tanaro River flowing Alba, Roero region lies between the Langhe and Monferrato hills in the heart of wine. 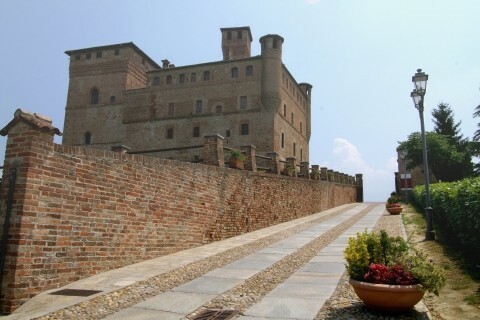 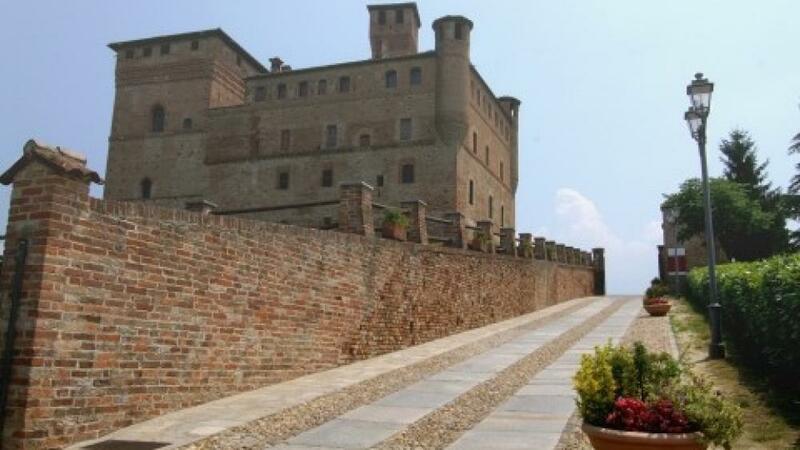 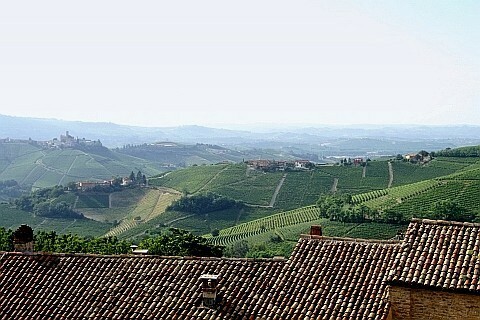 Castles, vineyards, hills and picturesque villages are the wealth of the region. 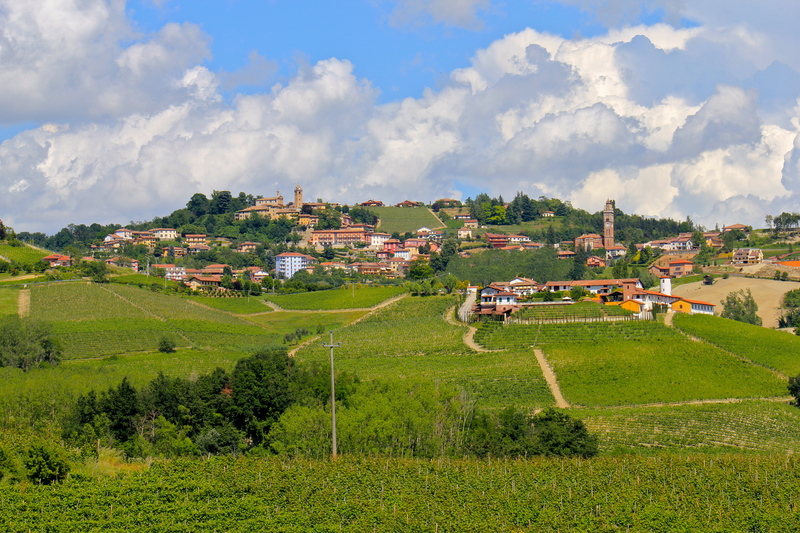 Discover Alba, Guarene, Barolo, Barbaresco, La Morra, and much more!